Mid-July, 2019 PharmCAS online application available. September, 2019 – March, 2020 A selective number of applicants will be invited to participate in Admission Interviews. Those not selected to interview during the interview time-frame will no longer be considered for admission. October, 2019 – April, 2020 Applicants will be notified of their admission status via email. September 3, 2019 EARLY DECISION deadline to e-submit the PharmCAS application for Fall 2020 admission to the University of Wisconsin School of Pharmacy. 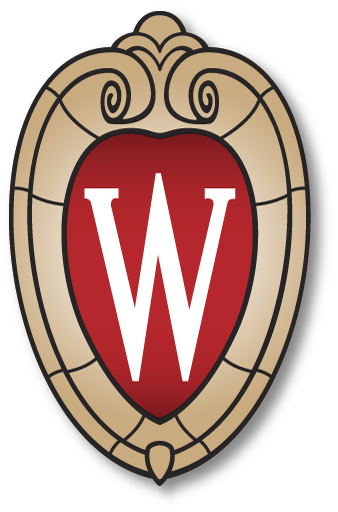 September 3, 2019 EARLY DECISION deadline to submit the UW-Madison application processing fee ($75) for Fall 2020 admission to the University of Wisconsin School of Pharmacy. February 3, 2020 Final deadline to e-submit the PharmCAS application for Fall 2020 admission to the University of Wisconsin School of Pharmacy. February 3, 2020 Deadline to e-submit the supplemental application for Fall 2020 admission to the University of Wisconsin School of Pharmacy. The UW-Madison Supplemental Application is required for all applicants. February 14, 2020 Latest test date for the PCAT exam acceptable for Fall 2020 admission. December 15, 2019 – February 15, 2020 PharmCAS Fall academic update window is open. All applicants who took classes in Fall 2020 must complete the academic update as soon as possible.